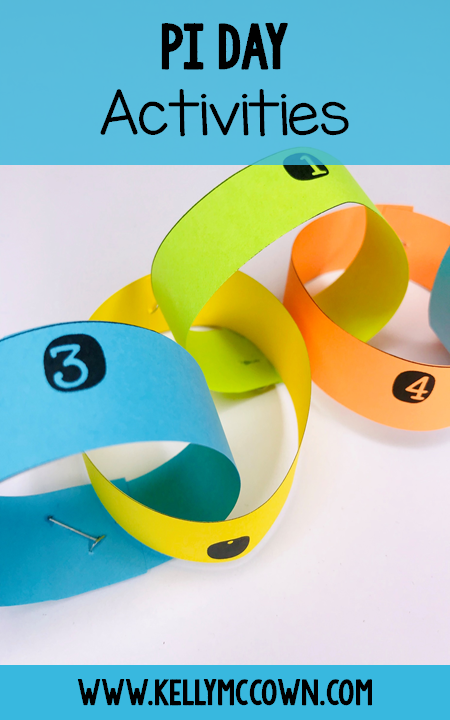 Do you need Pi Day Math Activities? Click HERE to download these Free Pi Day activities. I hope you have a great Pi Day with your students this year! Math is more memorable when it's fun.